tagger sized kit and it is for personal use only. 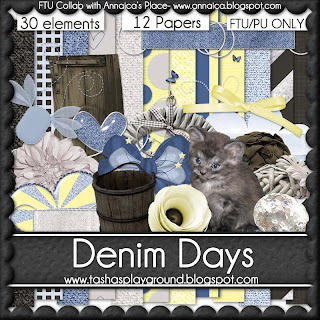 Click the preview to download your copy from 4shared. And you want to go grab Tasha's part HERE. Her preview is shown below! Thank you so much for this post. 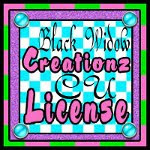 I want to let you know that I posted a link to your blog in CBH Digital Scrapbooking Freebies, under the Page 1 post on Feb. 10, 2012. Thanks again. Thank you so much I love this kit!! ty sweetie, love the kit!